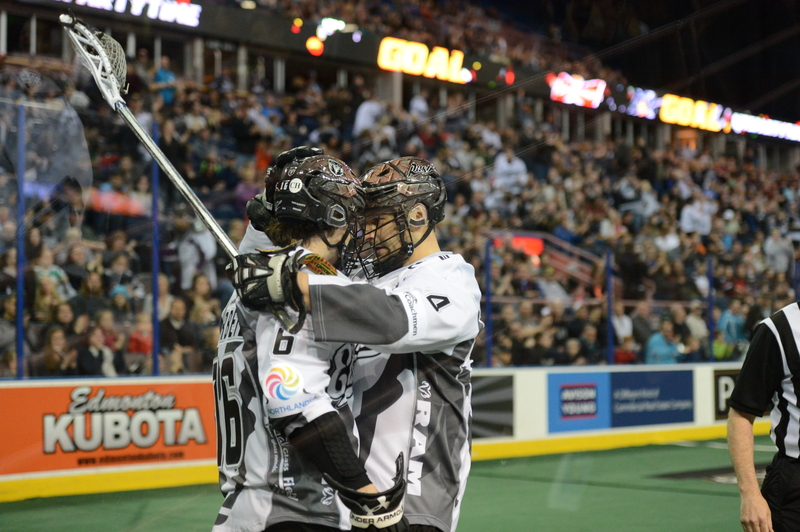 It will be fan appreciation night at Crystal Glass Field in Edmonton when the Rush takes on the Colorado Mammoth on Saturday night. The Rush and their fans would like nothing better than to celebrate with a victory that would give them first place overall in the Western Division. If they secure first place in the West with a win against Colorado they will get home field advantage and a bye into the divisional final. Even though they will not match last year’s 16-2 record, they will still achieve the first goal they set at the start of the season of winning their division and giving their fans a home game in the division finals. The Rush will try to take advantage of a weary Mammoth team who plays the night before at home against Rochester before travelling to Edmonton to take on the Rush in what will most likely be a boisterous playoff like atmosphere. Edmonton’s high powered offence and stingy defence will be well prepared by coach Keenan and will not take the Mammoth lightly as they work towards their ultimate goal of winning the league championship. The fact that this season has been more challenging and filled with adversity on and off the field compared to last year has made this young talented team resilient and focused on winning the game that counts, the final one.